Nokia, the Finnish mobile giant is a success story in India. Nokia to a very large extent has been responsible for the mobile revolution that India has experienced and is still experiencing. The sheer range and the versatility coupled with the latest features were alluring. 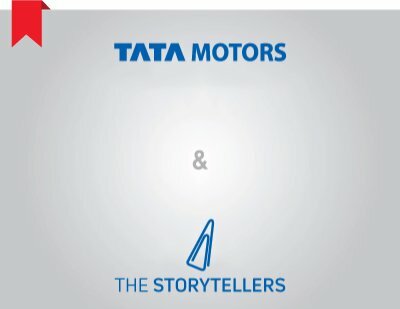 The possibilities of what one could do with the mobile device in ones hand was a revelation for the Indian consumer! After a short visit to the headquarters at Delhi, Collateral was associated with Nokia in mid 2004; work started pouring in from the western region. Collateral’s tryst began with monochrome screens to affordable colour phones to the communicators. From normal camera lenses to Carl Zeiss picture quality. 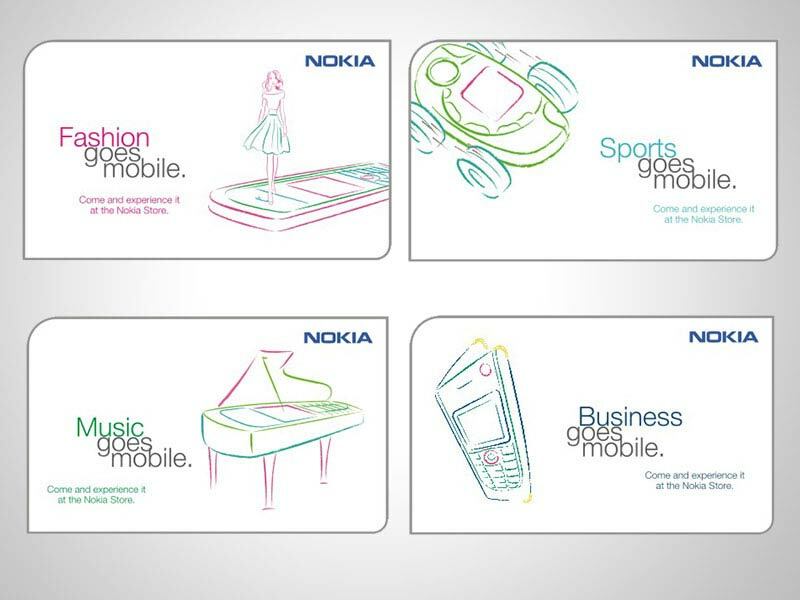 One of the note-worthy campaigns was Nokia Celebration campaign. At that time Nokia enjoyed undisputed top-of-mind recall value of almost 95%. 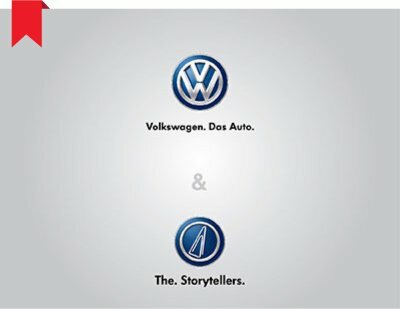 The stage was set; it was the right time to connect with Indian consumers with the local fabric. Collateral initiated a proactive campaign. The background was simple – India a land of festivals and what better way for a brand to share the sentiments of the local populace by participating and sharing their joys in these festivals. 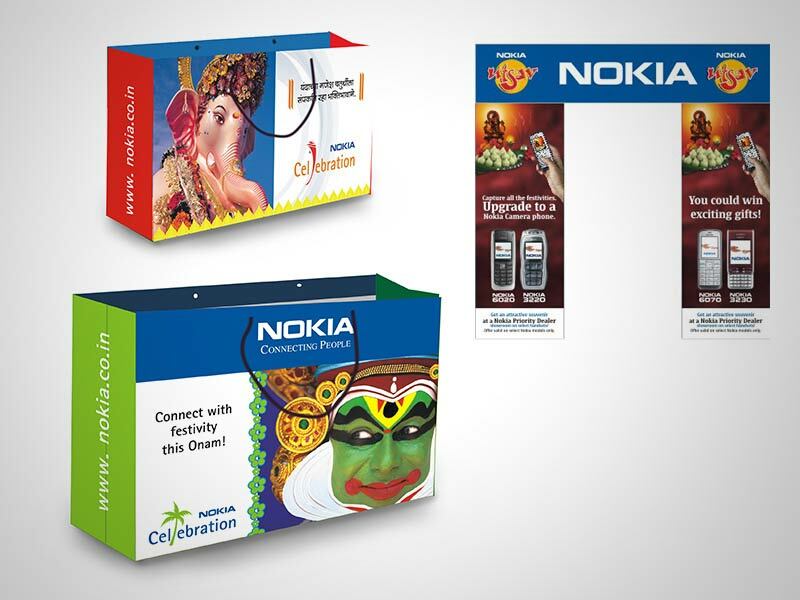 On getting the approval, Collateral swung into action and created a campaign that lasted an entire calendar year and covered almost all of India’s major festivals. 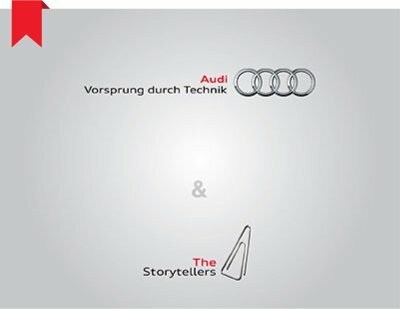 A simple play of words with an extra ‘L’ used as a design element to depict the relevant festival. Also the extra ‘L’ relates to the ‘Cell phone’ business of Nokia. The campaign was very well appreciated and was rolled out as planned. Diwali, Onam, Ganesh Chathurti, Durga Puja, Navratri… the entire nation covered, yet a synergy maintained! 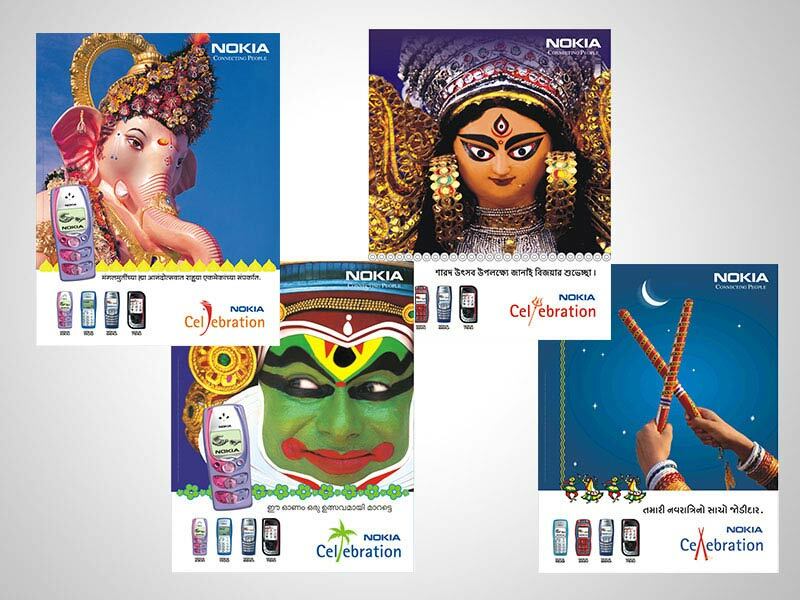 All through the year there were above the line and below the line campaigns that followed and Nokia true to their positioning had started connecting with the people of India.